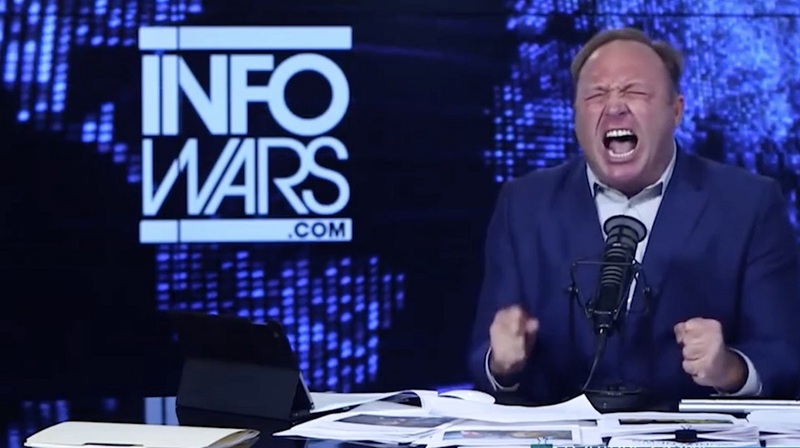 As someone who has known Alex Jones for over a decade, he is enjoying every minute of playing censorship victim. When social media platforms began shutting down his accounts, it gave him more angry rant videos to make rousing up his patriot movement followers along with getting his name back out again in the mainstream news. As with Donald Trump, Alex knows how to work the media to keep the money flowing into his bank accounts. Jones’ Facebook account has also been suspended for 30 days, but he still has a “verified” Twitter account. A separate Twitter account for “Infowars” is also still running. Given the scale of Twitter, we will not always get it right. We believe we have to rely on a straight-forward principled approach and focus on the long term goal of understanding – not just in terms of the service itself – but in terms of the role we play in society and our wider responsibility to foster and better serve a healthy public conversation. 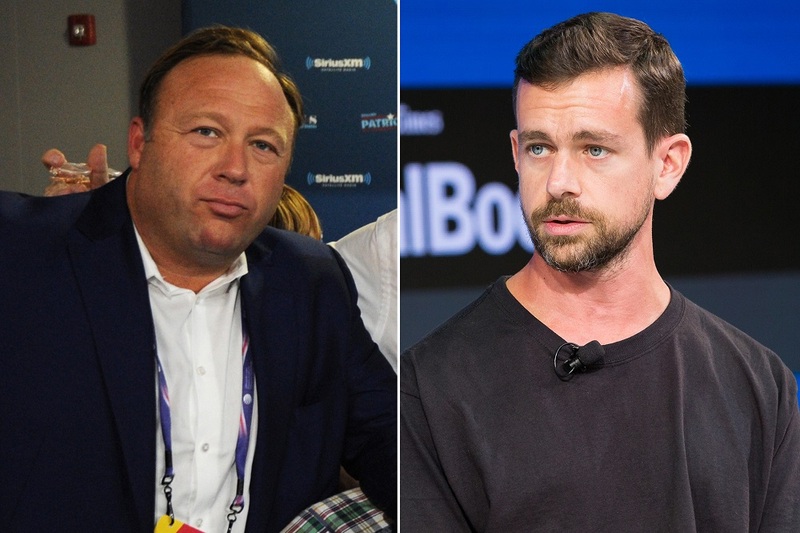 Jones is currently facing a precedent-setting lawsuit brought by the parents of a child who died in the Sandy Hook Elementary School shooting, who’ve experienced years of harassment due to a conspiracy theory Jones popularized which argues that the shooting never happened and that the victims’ parents are “crisis actors.” In response to growing public contempt of him, Apple, Facebook, Spotify, YouTube, Stitcher, and even Pinterest and MailChimp have all summarily banned Jones and Infowars from their platforms, citing various violations of their content policies ranging from child endangerment to harassment.